100,000 SF located in the heart of the Historic Fort Worth Stockyards. 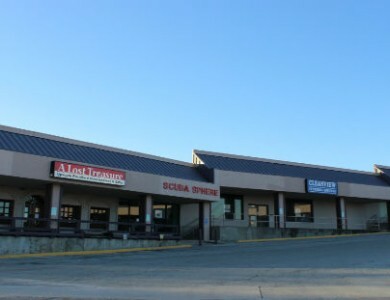 This location serves as a working train depot with 20 unique shopping and dining option. 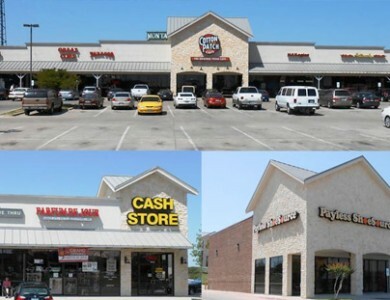 Spaces available range from 800 SF – 7,000 SF with some of the larger tenants being Riscky’s BBQ, Habanero’s Mexican Cantina and Trailboss Burgers. Retail consists of everything from clothing to a candy shop to a record store. 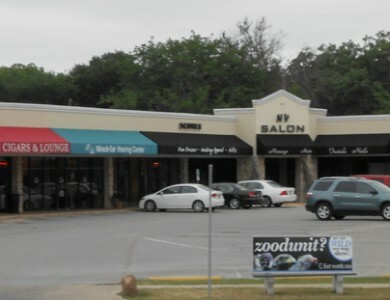 Includes 20 unique shopping and dining options. Serves as a working train depot with regular train runs from the Grapevine Vintage Railroad.